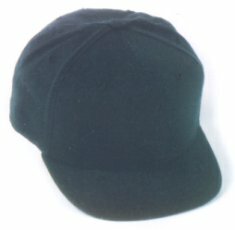 Blend Umpire Hats Comes In Navy & Black. Combo hats feature a two-inch bill. Available in sizes 6-3/4 to 8.